Smartphone apps encourage you to take an active role in monitoring and boosting health. When it comes to healthy hearts, technology is playing a greater role than ever, and not just in the doctor's office. Now nearly anyone can use computer programs designed to improve heart health, thanks to downloadable applications (apps) for smartphones, tablets, and home computers. They're part of a trend known as mobile health or mhealth. 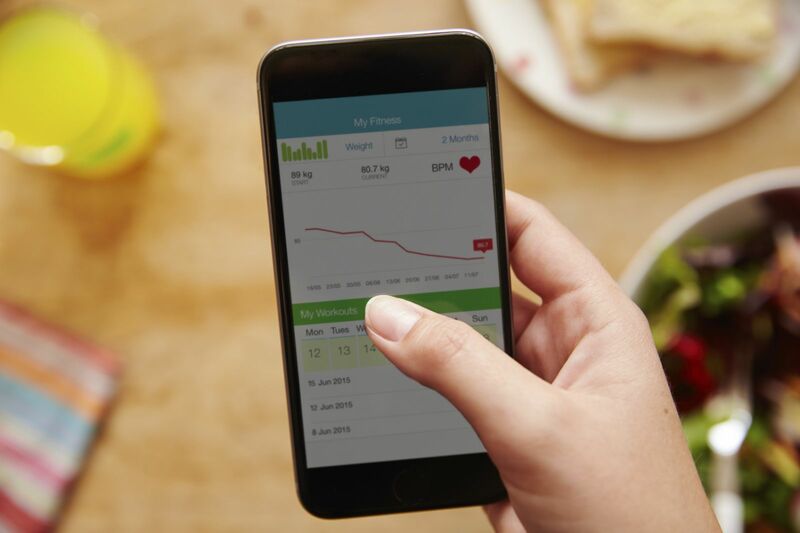 "In general, health apps can provide very valuable information, as long as you understand their limitations," says Dr. Randall Zusman, a cardiologist with the Corrigan-Minehan Heart Center at Harvard-affiliated Massachusetts General Hospital and a Harvard Medical School associate professor.